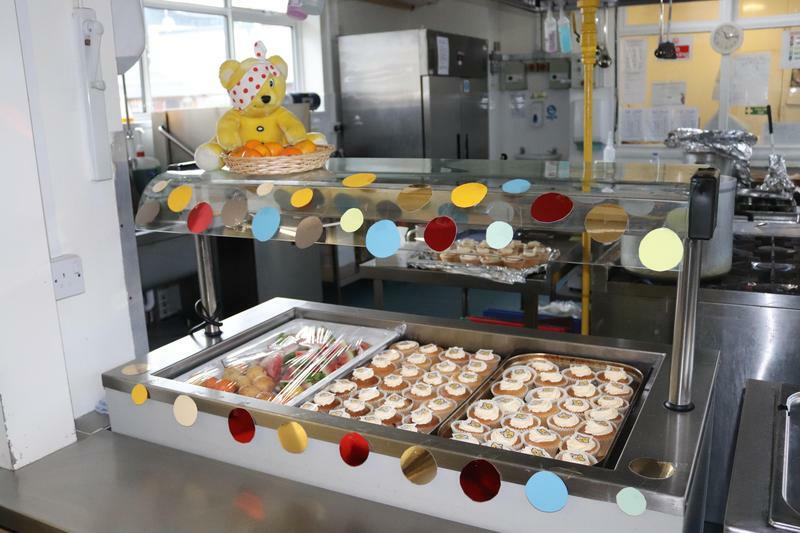 We wanted to have lots of fun raising money for Children in Need and decided to have a theme of Pirates and Princesses. We organised a treasure hunt to find out where the pirates had buried the princess jewels. 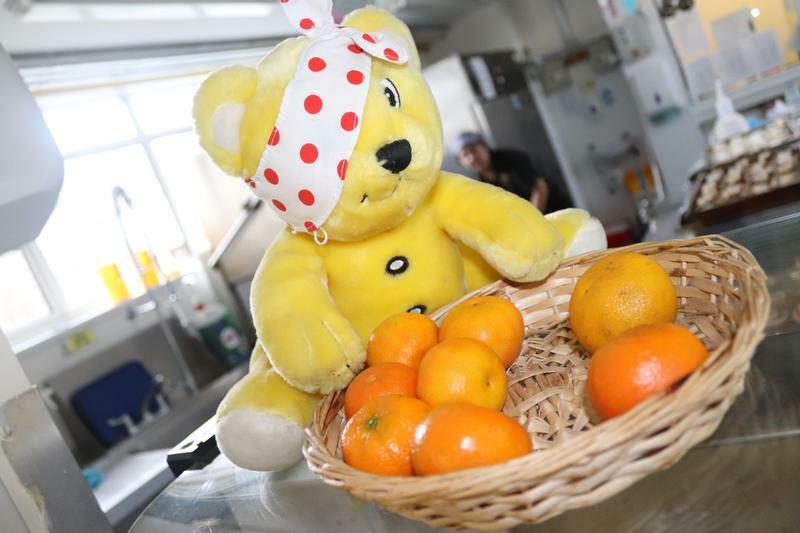 We also had a cake sale with lots of lovely cookies and cakes covered in spots just like Pudsey Bear. Everyone dressed up as a pirate or a princess or some people chose to wear their spottiest outfit for the day. 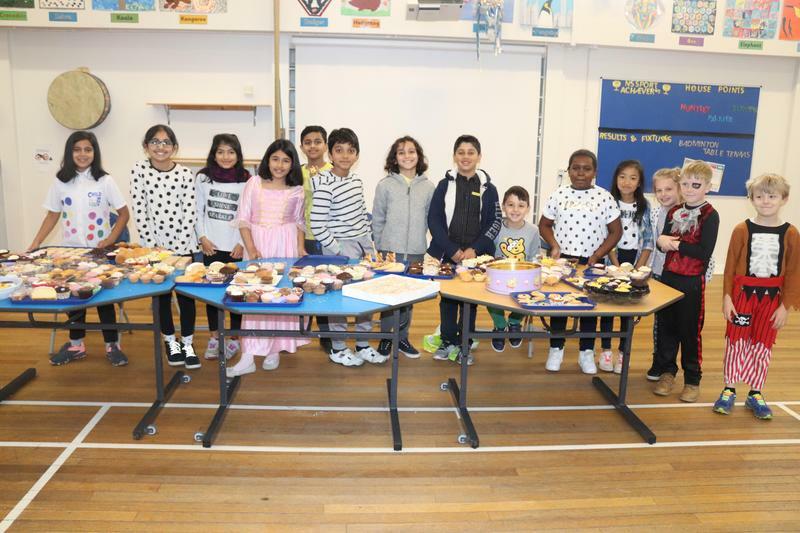 We raised a lot of money and decided this year to split the money between the charity and a school council project for the playground. 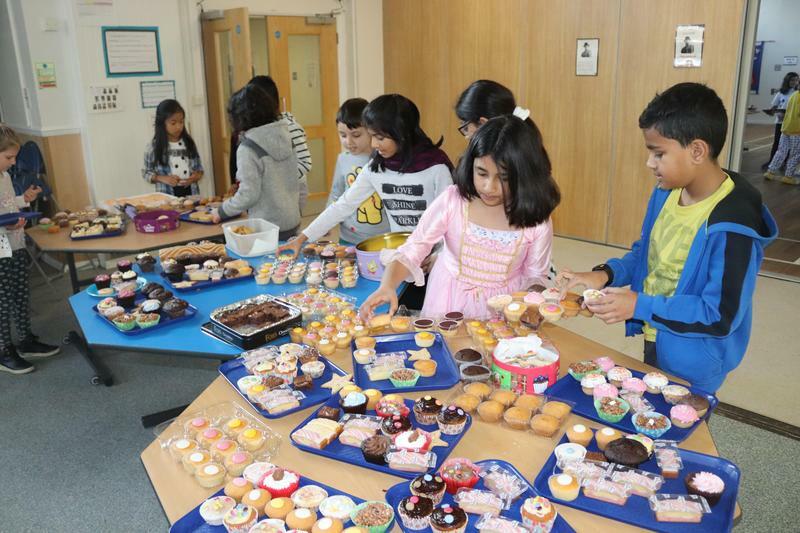 We raised a total of £818 so this is a great amount towards a good cause and our ideas for the school playground.